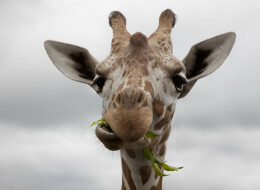 Lady Climbs Into Giraffe Exhibit And Gets Kicked In The Face. Police are saying that they had to cite a woman for climbing into the giraffe exhibit at the Madison zoo in Wisconsin the other day. That was only after she also got kicked in the face by the long-necked giant. 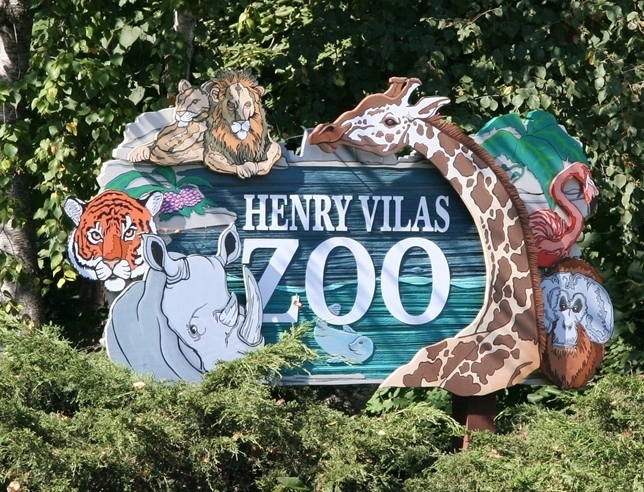 According to the police report, 24-year-old Amanda Hall, of San Luis Obispo, California, climbed the fence in the park and almost got over the second enclosure at the zoo around 5:30 p.m. on Saturday. A 2-year-old, 12-foot-tall giraffe named Wally came up and licked Hall’s hand and then surprisingly turned around and kicked her in the face. The Zoo staff says that giraffes are capable of killing lions, so Hall should consider herself very lucky. She was also fortunate that her injuries were not life-threatening. 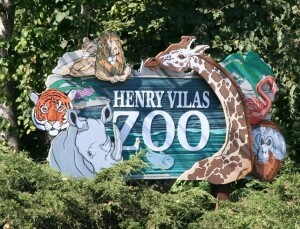 Hall got a ticket from police for harassment of zoo animals, which is a $686 fine. The excuse she gave for wanting to climb into the exhibit was that she loves giraffes. Sounds like something a little kid would try and do. CLICK HERE —> TO LIKE DAILY BUZZ LIVE ON FACEBOOK! 28 Hairstyles You Won’t Believe People Actually Paid For!